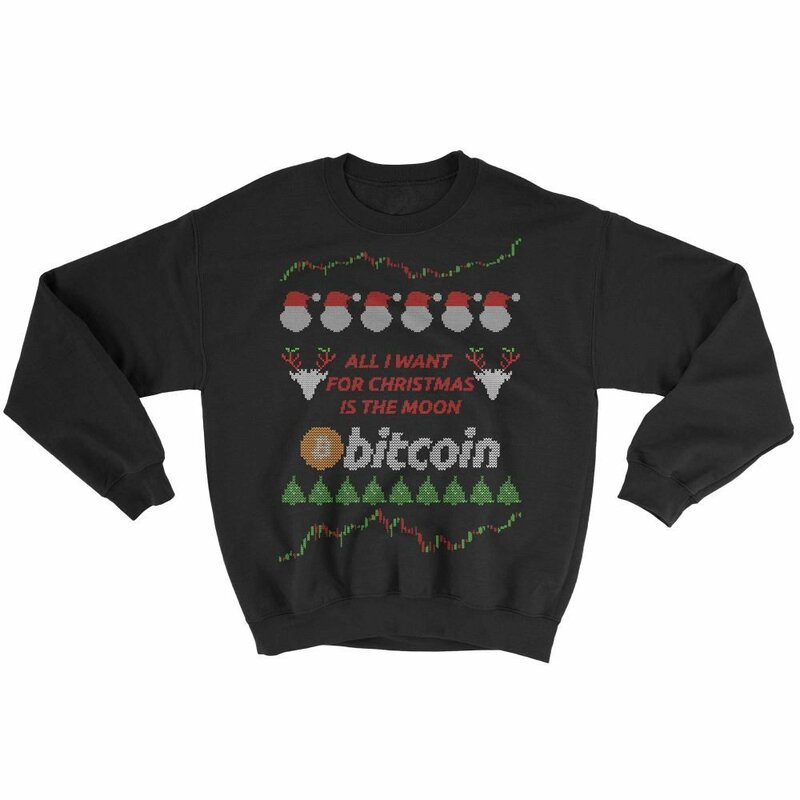 We did our worst to design the ugliest Bitcoin sweatshirt out there to remind you of those ugly Chrismas Sweaters your grandmother used to knit. Multiple colors available. From S-5XL. Limited quantity. Please carefully measure and choose your size according to the charts below. 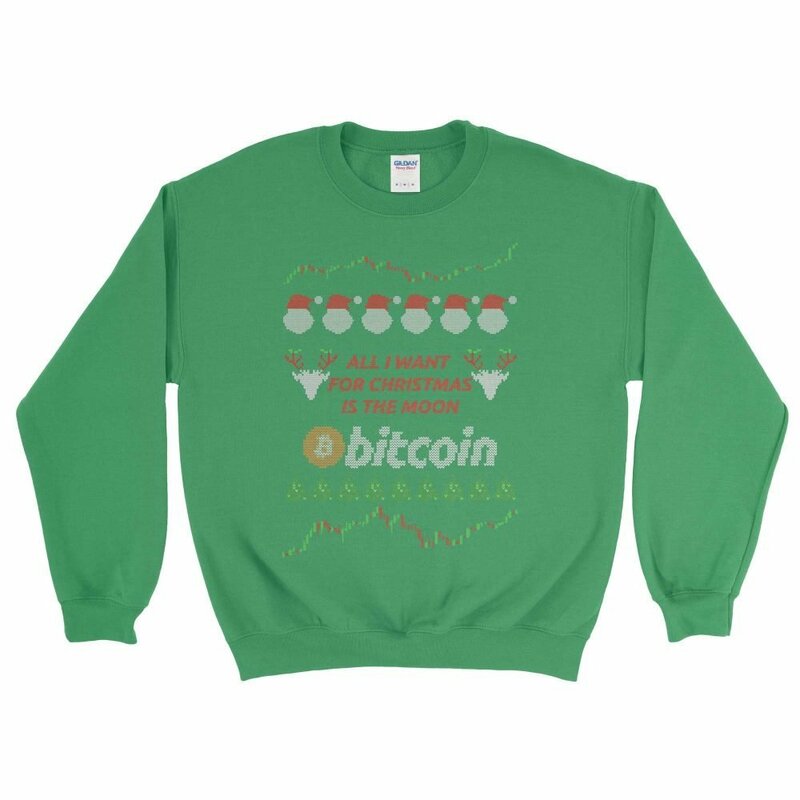 Because of these sweatshirts will be printed after the order, we are unable to accept returns for the size replacements. Printed T-Shirts, hoodies or sweatshirts always require special care when washing and ironing. Follow these guidelines to ensure the T-Shirts longevity. Made from 50/50 cotton/polyester, pre-shrunk and classic fit sweatshirt. All of our sweatshirts are designed to be different, trendy and unique. With each and every design we strive to tell a story, educate and spread the word. 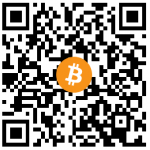 Sometimes it’s something only crypto-insiders will grasp.